March 16, 2010 was an important day for Playstation manufacturer and video game publisher Sony Computer Entertainment. It marked the release of God of War III, a technological stunner that promised to be every bit as fun as it was beautiful. Not only was God of War significant for being the third in the series (and subsequent end to the second title’s cliffhanger), but it was to be the first outing for Kratos on the Playstation 3 console. God of War II had been slated for the PS3 at one point in development, but Sony opted to keep the title on PS2, marking it as one of the best titles on that console and a fitting end to usher in the PS3. There was just one big problem. 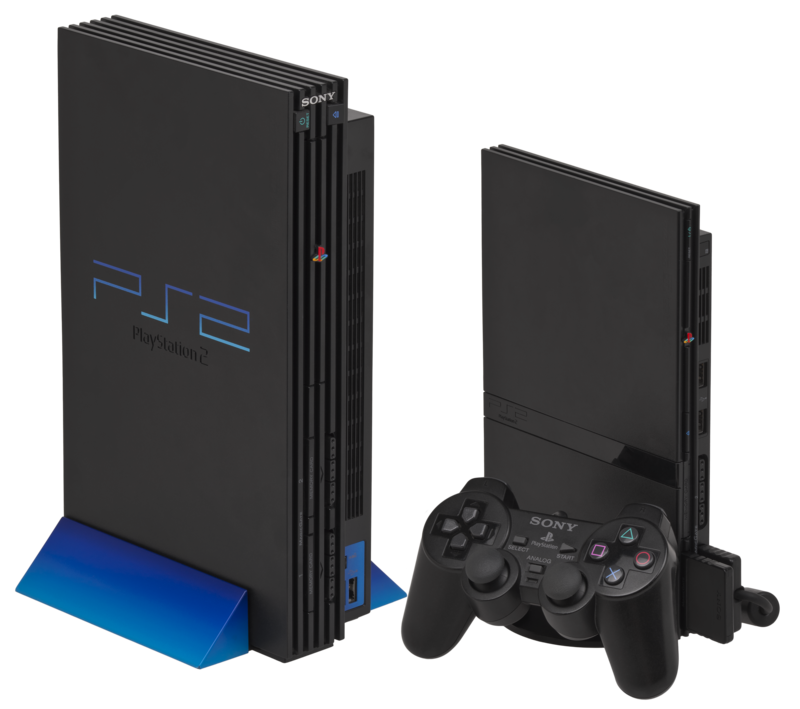 Starting in November, 2007, the Playstation 3 consoles had removed backwards compatibility with Playstation 2 titles, rendering them unable to play God of War or God of War II. When the decision was made to put God of War II on PS2, it was always thought that new PS3 buyers would be able to use this feature to replay the previous titles. In an era where storylines are significant and a series like God of War required you to know the storyline of the previous titles to understand the current one, Sony was in trouble. Fortunately a long rumored concept ended up coming to pass – a high definition remake of the first two games on one PS3 compatible blu ray, and at half the price of a contemporary release. In November of 2009 the God of War Collection was released to masses, an impressive appetizer to the third iteration, which still loomed more than four months away. Not only that, but it was a great deal, amassing an impressive 1 million+ sales to date and a solid holiday season. Not bad for two titles that had released a generation ago. At $30 apiece gamers (myself included) ate it up and IGN’s Chris Roper even declared it the “definitive way to play the game” (guessing he meant games) in his review.